Our next tech meeting will be this Saturday, April 13th from 11am to 1pm. It will be at 25 Moore St., Somerville, which is less than 10 minute walk from the Davis Sq. MBTA Red line stop. Call 617-447-0210 if you need directions. 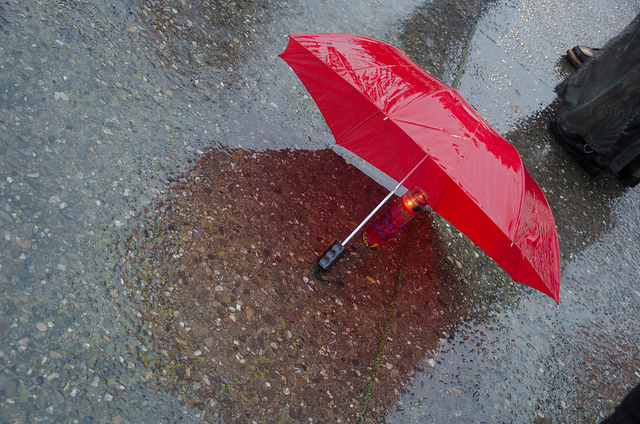 You can also sign up to our Tech mailing list if you want to help outside of the meeting. We are electing of our Pirate Council this month. Positions include Captain, First Officer, Quartermaster, PR/Media Director, Activism Director, Swarmwise Director, Web/Info Director, three Arbitrators and two representatives to the US Pirate Party. The election schedule is: Nominations due Today, Monday, April 8th Ballots sent out by Friday, April 12th Ballots due back for vote counting by Tuesday, April 23rd We will use the same voting mechanism we used in our previous election. Voters will be emailed a randomly generated id that only the voter will know. Once the election is done, we will delete the ids. In this way, we can ensure that only supporters can vote, while also maintaining the secrecy of votes. If you are interested in throwing your hat in for any of these positions, please sign up. We are electing of our Pirate Council this month. Positions include Captain, First Officer, Quartermaster, PR/Media Director, Activism Director, Swarmwise Director, Web/Info Director, three Arbitrators and two representatives to the US Pirate Party. The election schedule is: Nominations due this Monday, April 8th Ballots sent out by Friday, April 12th Ballots due back for vote counting by Tuesday, April 23rd We will use the same voting mechanism we used in our previous election. Voters will be emailed a randomly generated id that only the voter will know. Once the election is done, we will delete the ids. In this way, we can ensure that only supporters can vote, while also maintaining the secrecy of votes. If you are interested in throwing your hat in for any of these positions, please sign up. At our March 13th, 2019 IRC meeting, we endorsed two bills meant to limit face surveillance and other “at a distance” biometric tracking technology: SD.671, sponsored by Senator Creem H.1538, sponsored by Rep. Rogers Both bills contain a ban on biometric surveillance technology without passing a bill to authorize it: “Absent express statutory authorization, it shall be unlawful for the Commonwealth of Massachusetts or any Massachusetts government official to acquire, possess, access, or use any biometric surveillance system, or acquire, possess, access, or use information derived from a biometric surveillance system operated by another entity.” Both are supported by the ACLU and we will help with getting them passed in the Massachusetts General Court. At our January 23rd, 2019 IRC meeting we agreed to add a section on Affirming Individual Autonomy to Our Issues blog page. It reads: Democracy can only be sustained when individuals are able to exercise autonomy over their own lives and bodies to assure their well-being and happiness, while respecting the autonomy of other individuals. We call for fully participatory political and social systems, vastly more equitable access to resources, and minimal intrusion by government, corporate and other private interests into the lives of individuals. 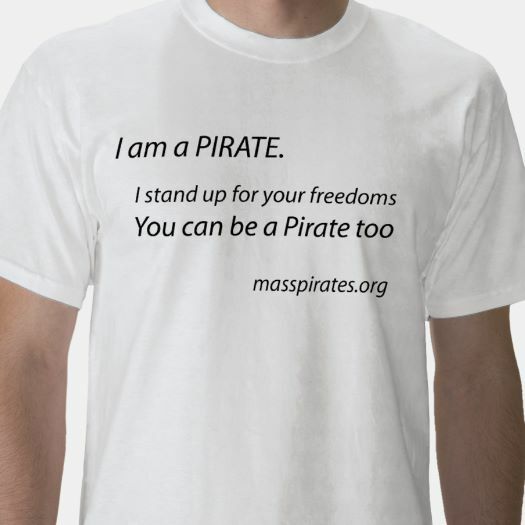 The Worcester Pirate Meetup will be Sunday, April 28th, 4:30-7:30pm. It will be at the Worcshop, rear entrance, 1168, 233 Stafford St, Worcester. 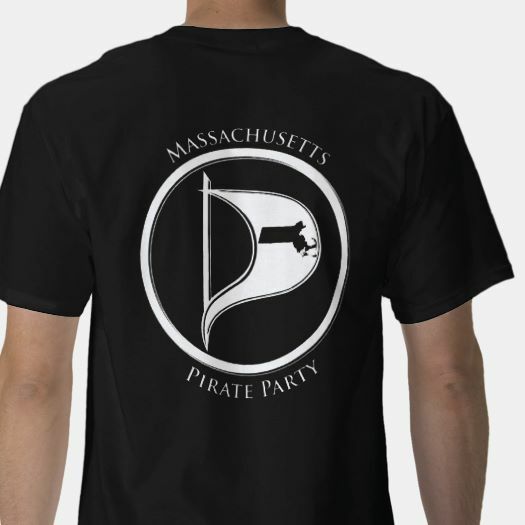 The Somerville Pirate Meetup will be Saturday, May 18th, 10:30am-1:45pm. It will be at the Somerville Public Library, 79 Highland Ave. At both events we will discuss our plans for 2019, work on our platform for the 2020 elections and teach people how to run for office and protect their privacy. We will have to pay to rent the Worcshop, so if you are able to help defray that cost, we would appreciate your donation. The notes from the Boston Pirate Meetup are up at our wiki page for the meetup. The platform discussion built on our 2018 party conference platform discussion. If you want to help with an upcoming meetup or organize one in your region, send us an email.